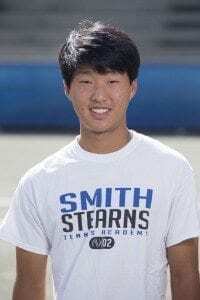 After spending weeks at a time training at Smith Stearns as a guest and getting to know the coaches, Christian knew that the academy felt like home. 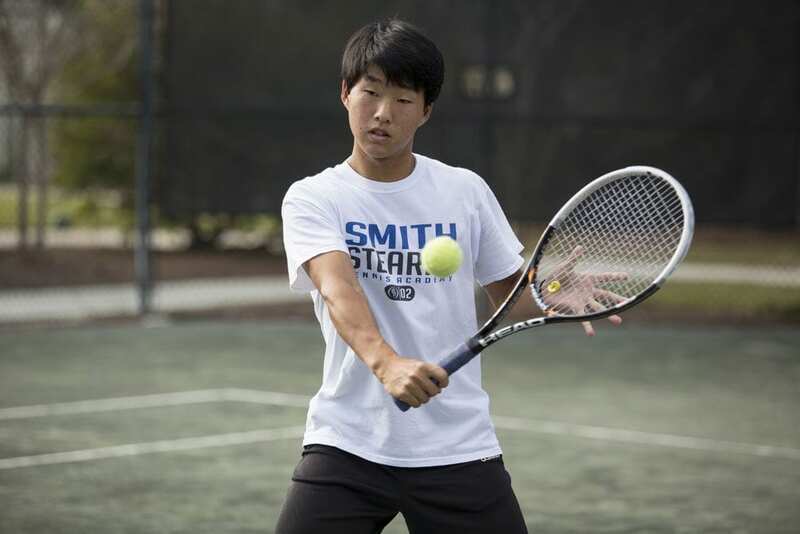 He moved with his family three years ago to further pursue his tennis goals. From day one, Christian demonstrated many great qualities needed to succeed in this tough sport and the coaches knew his future would be a bright one. Every day he comes to practice with a positive attitude and a bright smile on his face. His work ethic is contagious as he makes others around him want to follow. He has turned in to a true leader who leads by his actions yet is always there to give a helping hand. Besides training on the court, some of Christian’s favorite memories at the academy include getting to go on the Davis Cup Trip to Jacksonville and playing stickball with the kids on “fun” Thursdays. Christian views his best athletic achievement as getting the opportunity to play collegiate tennis at Clemson University which has always been his top choice in school. He recognizes Kalamazoo as his favorite tournament and loved the chance to play there. In addition to his singles success and the high Southern ranking he has achieved throughout his career, Christian has had some outstanding results as a doubles player winning titles at the Spring Southern Closed, Southern Closed, and Southern Open, all in 2011. Christian has also always displayed a tremendous amount of sportsmanship and integrity both on and off the court, as it shows in the variety of sportsmanship awards he has been honored to receive over the years. 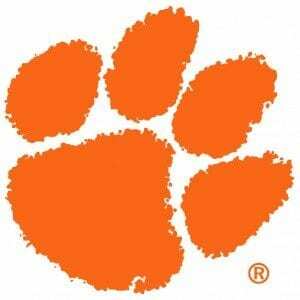 Christian will be graduating early and enrolling in Clemson University this summer. He has fulfilled his goal of playing collegiate tennis at his dream school and notes the great coaching staff, facilities, academic reputation, size of the school, and proximity to home as what ultimately led him to want to be a Tiger. 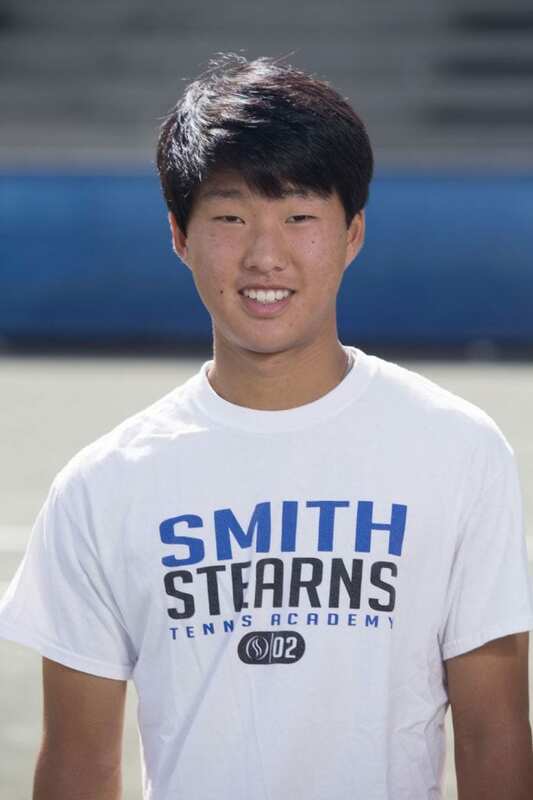 He looks forward to the competition in college tennis and being able to help his team succeed. We can’t wait to watch Christian thrive in his new environment but will greatly miss seeing his smiling face every day!